This publication introduces mandatory reporting laws, and how these laws can help in responding to sexual abuse in custodial settings. Collection of case law summaries relating to sexual abuse in custody. 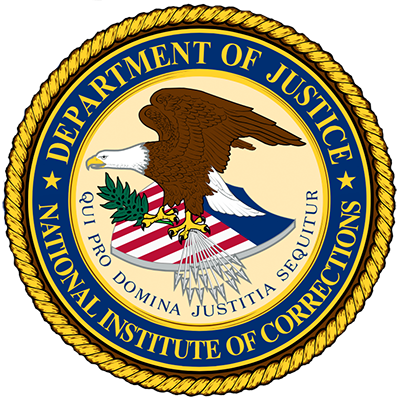 To combat the problems that sexual and familial relationships between inmates and correctional workers can raise correctional authorities have created and implemented anti-fraternization policies to regulate relations between correctional staff and inmates. This document provides an overview of cross-gender search cases in both state and federal courts, focusing on what types of conduct most often result in individual and supervisory liability.